A suspected burglar who was initially caught in the act, but got away, could be linked to other San Mateo break-ins. Police say a man broke into a home in San Mateo Thursday around 10 p.m. The owner of the home confronted him after hearing some noise. It happened at a home on Eaton Rd. near El Camino Real. 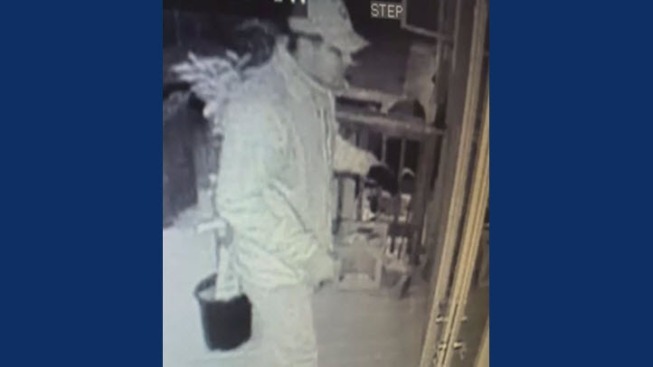 Two other burglaries were reported earlier that same evening about a mile away on Hobart Ave.
Police are trying to determine if all three are connected.